Please RSVP by Monday, April 15th at 5 p.m. by filling out and submitting the form below, choosing either to pay by credit card now or by cash (or check) at the door. By clicking the "Submit" button, you are signing this document and agreeing with all aforementioned provisions. No Show Policy: Members will incur the cost of the function if reservations are not cancelled by the deadline. If you fail to cancel and do not attend two functions for which you RSVP’d, you will be required to prepay for all future events. 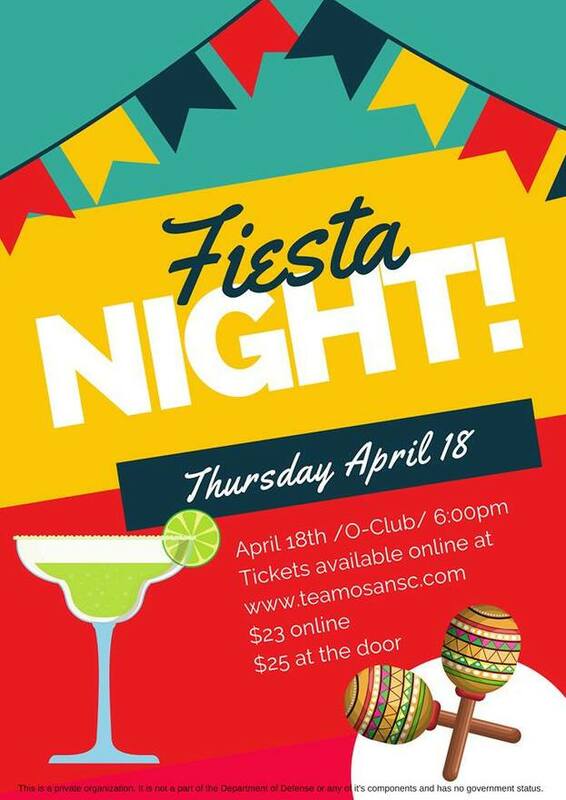 ​If you have any questions, or need to cancel after you have already made a reservation, contact the Reservations Chair at reservations@teamosansc.com.